Haha I wouldn't mind as well. 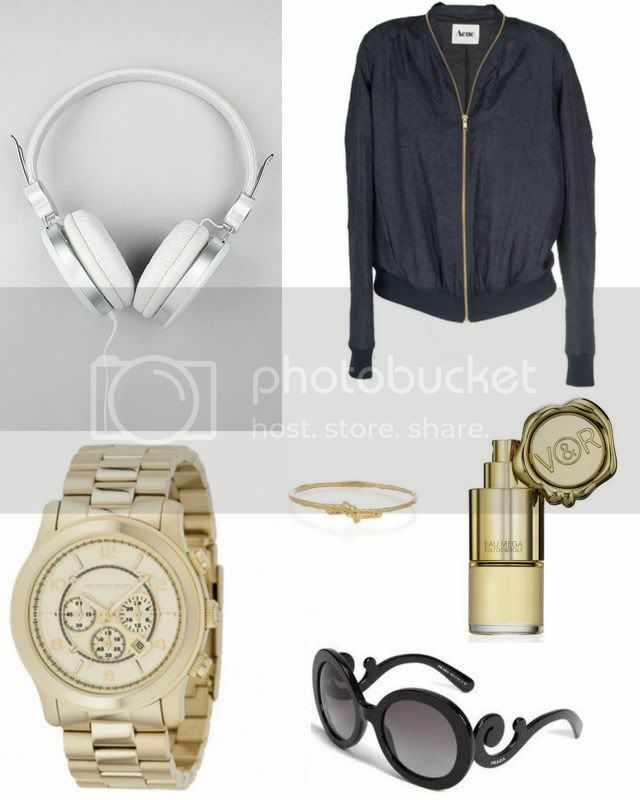 Love the Acne jacket and the golden watch. I hope you get it!